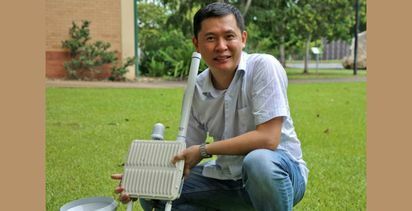 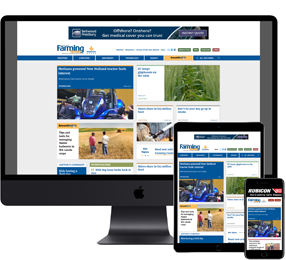 THE CSIRO and rural technology start-up business Digital Agriculture Services (DAS) have launched an innovative new platform for farming. 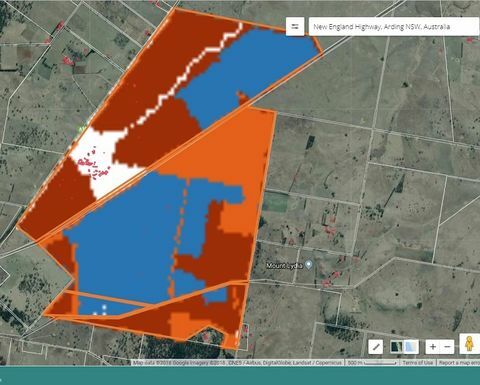 The Rural Intelligence Platform comprehensively assesses and monitors rural land anywhere in Australia. 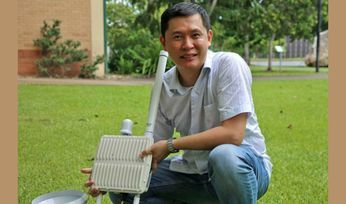 Image courtesy CSIRO. 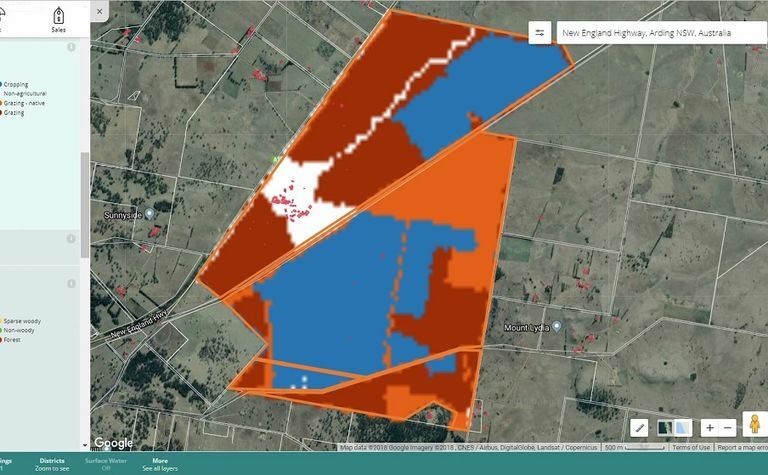 The Rural Intelligence Platform combines artificial intelligence, machine learning and cloud-based geospatial technology to deliver reliable, independent and robust farm data and analytics.